SPIN Community & Fitness (SPIN Com Fit) is a gathering place for family, fitness and fun. Welcoming children and adults of all abilities, the center embraces SPIN’s Life of Possibilities motto by offering physical, recreational, arts and educational activities to shape healthy and meaningful lifestyles. 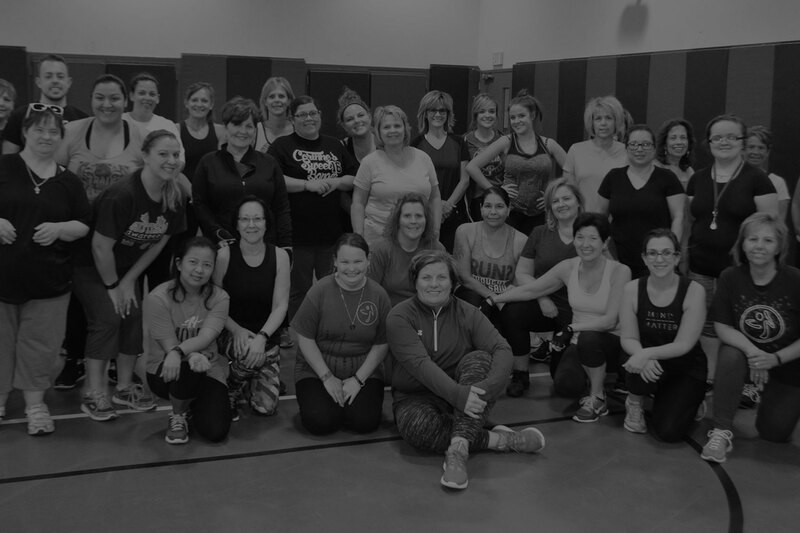 At SPIN Com Fit, friendships are made and barriers are broken as the people who gather celebrate life and feel at home.